You know what’s fun? Well besides binge watching Mad Men, or chilling by the pool in Mexico, or finding a bonus $10 bill in your pocket. Connecting with like-minded, motivated, awesome friends! That has hands down been the best part of this bumpy ride to healthy living for the past 8+ years. Friends. Once upon a time I surfed around the internet and landed up on the Weight Watchers Online forums. A gaggle of gals were in there chatting about everything under the sun and it became a super fun place to be. 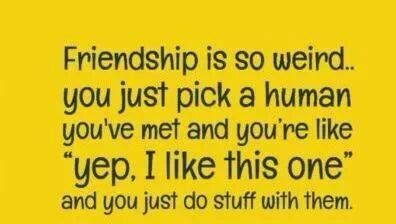 Eventually some of the less-lovely people were weeded away and what I was personally left with was a group of women I am still glad to call friends to this day. Some of us have met in person and some of us haven’t. Some of us talk every day and some of us barely keep up with each other’s Facebook feeds. But all of us are there for each other whenever we are needed. Through those gals I discovered blogging, then Facebook, then Twitter, and most recently Instagram. That little snippet of photos keeps us in touch without more than a few swipes of a smart phone. What a world! These friends have motivated me to be a better me. They’ve helped me step outside of comfort zones, reminded me to keep hydrated, shared a zillion and one healthy recipes, and supported me when I’ve hit a rough patch or a down day. Because of this awesome network of ladies (and a few gents) I’ve found a little niche of my own in this great big world. Lately these friends have become front and center again so it’s not surprising that my fitness and healthy diet motivation have kicked back in. My online family has made it easier for me to branch out and find more like-minded friends in real life (oh hello bootcamp, and friends I’ve made there) and I have no fear discussing my dietary concerns with co-workers, my boyfriend and otherwise previously ‘scary’ people. 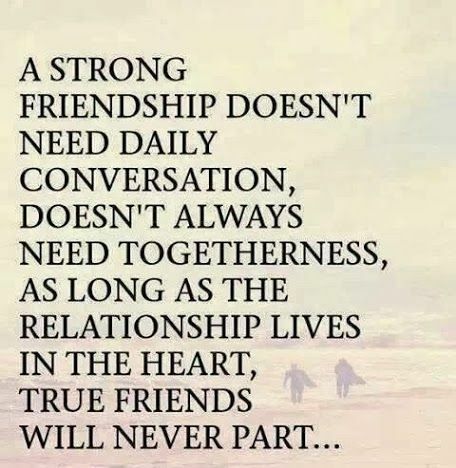 So thank you so much to all of my internet friends….those of you whom I have hugged personally and those of you who are the bestest invisible friends ever. You are all the best! May 1, 2014 at 2:45 p.m. So glad you're posting again! May 1, 2014 at 6:41 p.m.
May 12, 2014 at 5:46 a.m.
May 21, 2014 at 12:07 a.m.
January 27, 2017 at 3:48 a.m.
March 30, 2017 at 1:58 a.m.